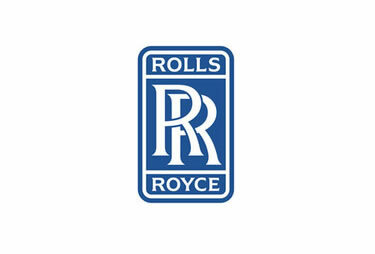 MTP have been working with Rolls-Royce for over 18 years and this module is the first stage in the Financial Skills programme aimed at financial people in their early career stages. The objective was to provide a foundation of practical financial understanding. We developed an intensive and challenging five day programme which covers both financial and management accounting topics. A questionnaire tests existing knowledge and provides guidance for pre-course study. We use MTP’s Board Game Simulation ‘Creating Value’ covers financial principles in an engaging way. Rolls-Royce speakers make contributions in specialist areas. Excellent tutor – very entertaining and knowledgeable. The course gave me a much better depth of understanding to CIMA knowledge. I felt that the course was well put together and enjoyable. Overall, great course, both in terms of content and activities. It was really good working in teams throughout the course – a great opportunity to network as well as a more interactive way of learning instead of just watching a PowerPoint.